Epic AV offers the same pricing on TV's that you would pay at Big Box Retailers and Major On-Line Competitors such as Best Buy, Amazon.com, B&H, ABT and others. Visit our Showroom to view some of the best 4K TV's available today. We're open 7 days a week. Give us a call or visit us for up to date prices on all of the best in 4K TV's. When the quality matters Epic AV is the solution. 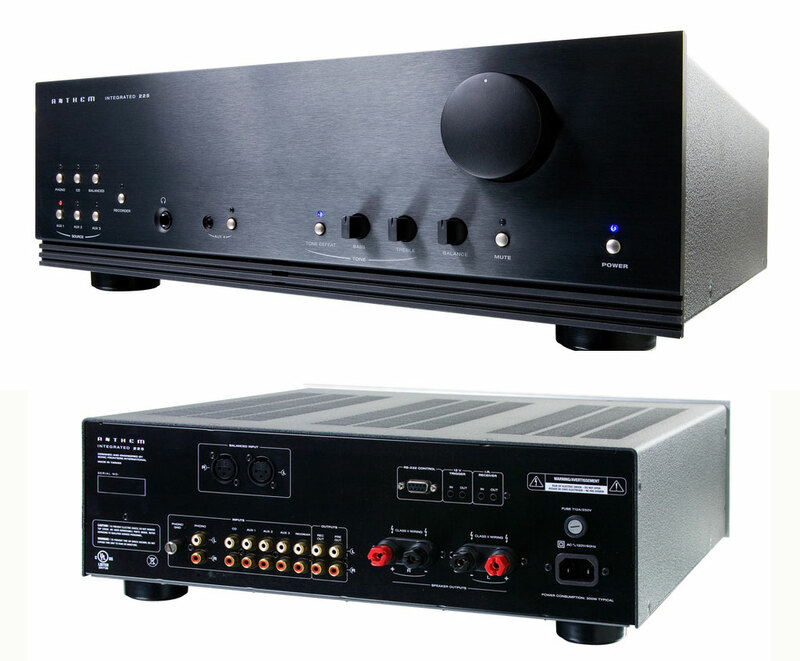 MCA multi-channel amplifiers are Crafted in Canada and perfectly match the new AVM 60 processor & MRX receivers. "McIntosh has managed with the $6,000 MX121 to halve the price of its $12,000 MX150 flagship processor, putting it at a still expensive, but more manageable, price point." We have (2) MX-121's in stock and they have been discounted to move fast! These Awesome processors have tons of features including AirPlay! They are in excellent condition with original packaging. Units are available for inspection at our Naples FL showroom. 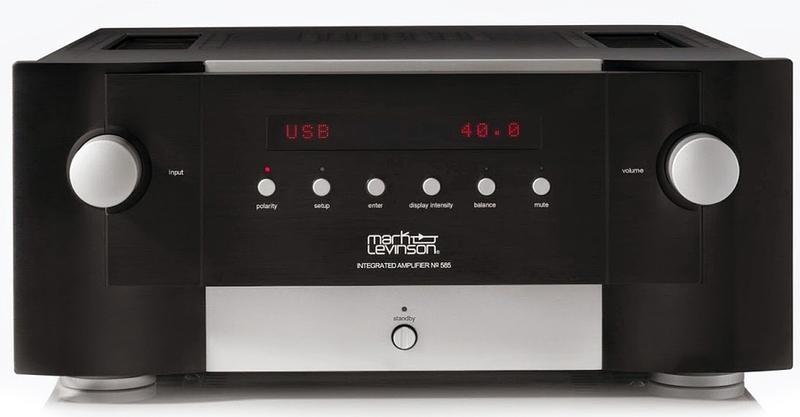 From Mark Levinson's heritage comes perhaps the finest, most-accomplished integrated amplifier ever made: the No585. Combining Mark Levinson’s unsurpassed analog performance with advanced digital audio capability and flexible system configuration, the No585 pushes the reproduction of any source material to new levels of realism. 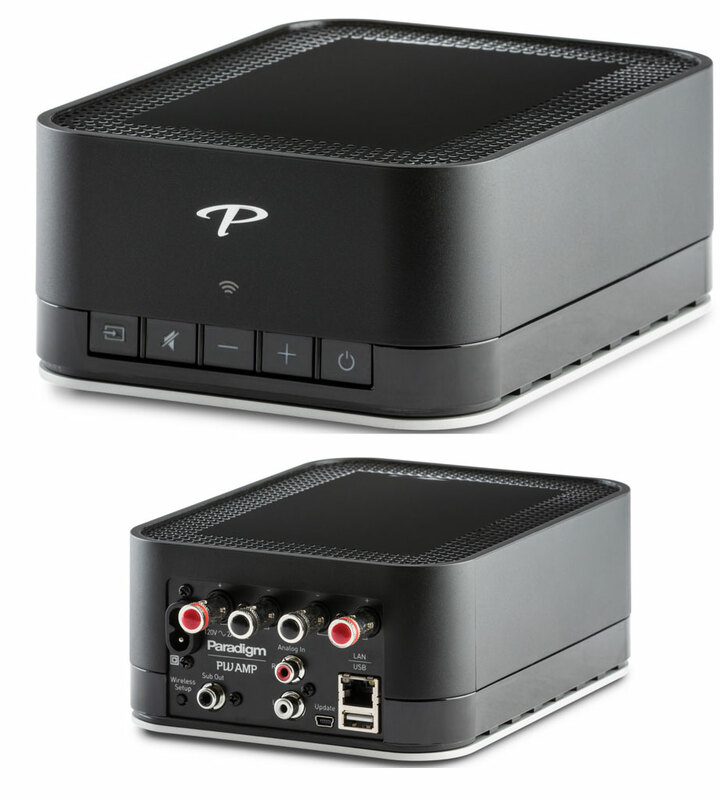 It's an all-in-one Anthem quality two-channel analog solution that offers the performance you expect from Anthem. Wadia has advanced its tradition of progressive technology and industrial design, to deliver a product with the utmost in performance and aesthetics while also being environmentally conscious. Intuition focuses on the digital inputs, with 192 kHz/24 bit resolution for Coax, optical and AES and 384 kHz/32 bit via USB. There are also two analog inputs. At the heart of the digital decoding is a high resolution, 32 bit AD/DA digital preamp with a 1.5 MHz sampling frequency. The 350 watt, high efficiency power amplifier is capable of driving any loudspeaker. Its design is proudly made in Italy. The DAC2.5 converts your digital media into music for the most direct connection to your amplifier. 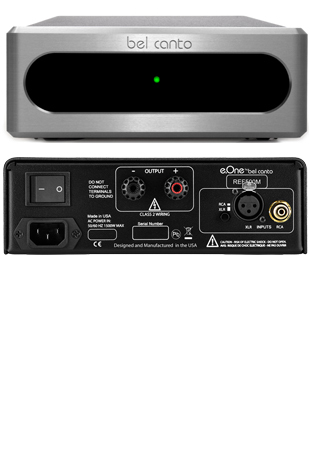 The DAC2.5 provides full system control and is loaded with features including an analog input. This allows you to experience your music through the convenience of a single component, eliminating the need for a preamplifier. We have this great sounding DAC in stock and discounted to move fast! 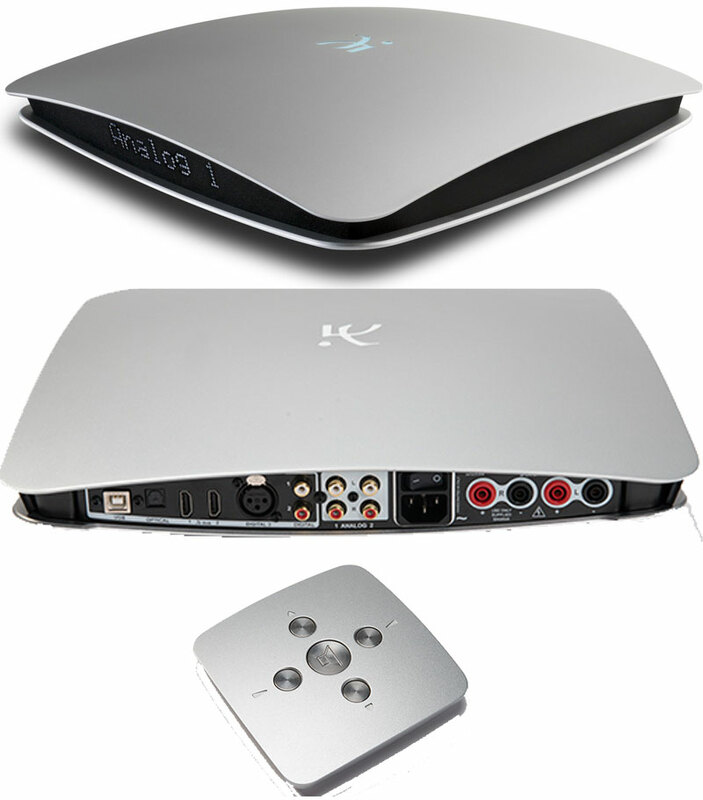 This awesome DAC has tons of features and would make a great addition to any hi end equipment! Unit is in excellent condition with original packaging. Unit is available for inspection at our Naples FL showroom. At its heart, the Reference 5 SE is a fully balanced, zero-feedback, class-A triode preamplifier that uses four 6H30 tubes in its single-gain analog stage, and one 6H30 and one 6550 tube in the power supply. I’ve owned class-A and a few single-ended amps, and have always felt that they did more with tone and space than their class-AB cousins could ever dream of. Flagship amp with triodes 211 in push-pull configuration, “Dual Class A” and “PAB autobias”. MORE POWER - We have (2) of these incredible sounding, beast of power amps on display and discounted to move fast! 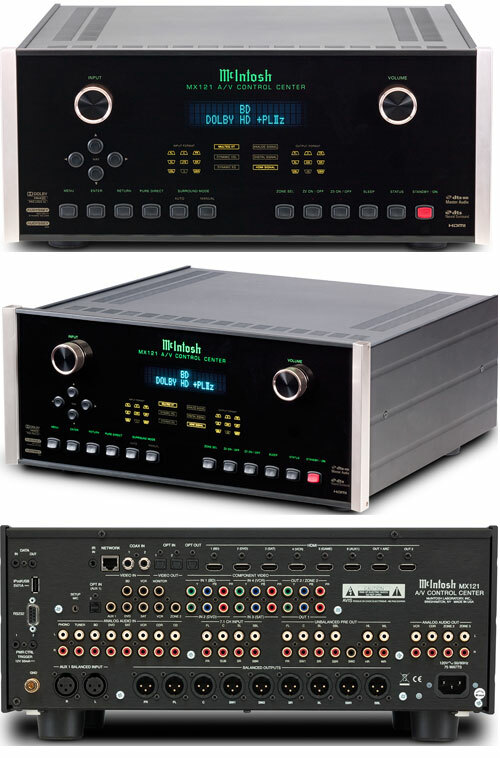 With their iconic McIntosh design and loads of power these awesome Power Amps would make a great addition to any hi end system! Units are in excellent condition with original packaging. They're available for inspection at our Naples FL showroom. The Sigma series AMP2 is a 200W/Ch stereo amplifier utilizing switching technologies for both power supply and amplification stages. A Classé-designed switch mode power supply with Power Factor Correction makes over 1,000W of clean and stable power available while being both compact and efficient. A new class D amplifier topology provides wide dynamic range, smooth and extended frequency response and rich harmonic detail to yield stunning sonic performance. The efficiency of class D adds efficiency, low heat dissipation and relatively small size to the list of the AMP2’s attributes. 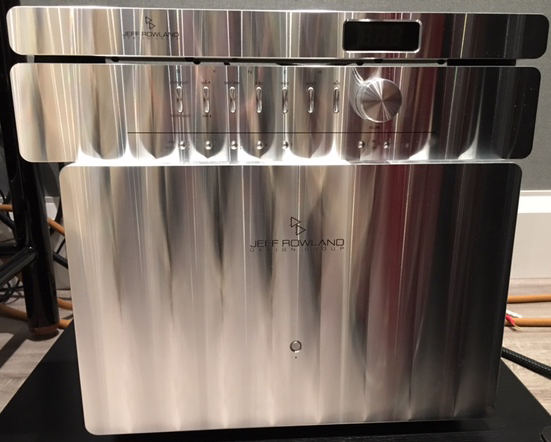 The REF500M monoblock amplifier has excellent power combined with upper midrange and high frequency clarity and openness that lets the subtle detail from your source component pass through to your speakers. 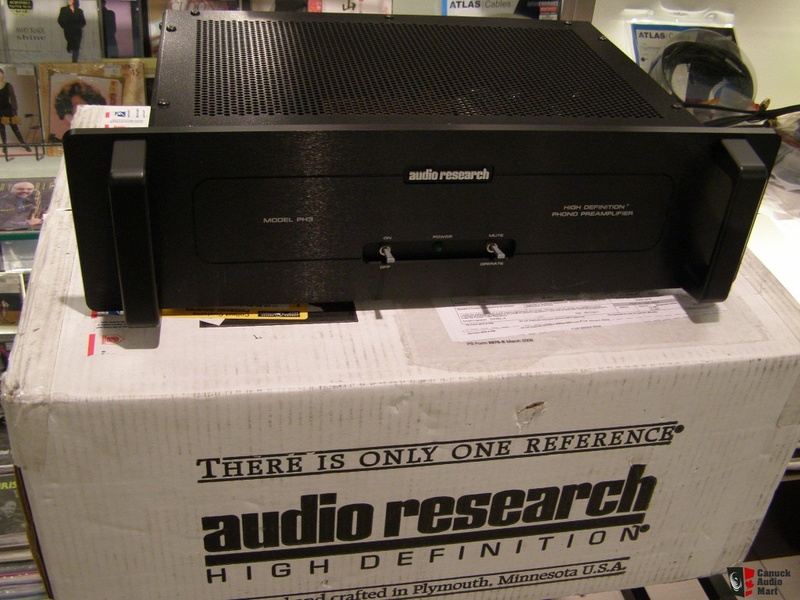 We have (2) of these great sounding power amps in stock and discounted to move fast! 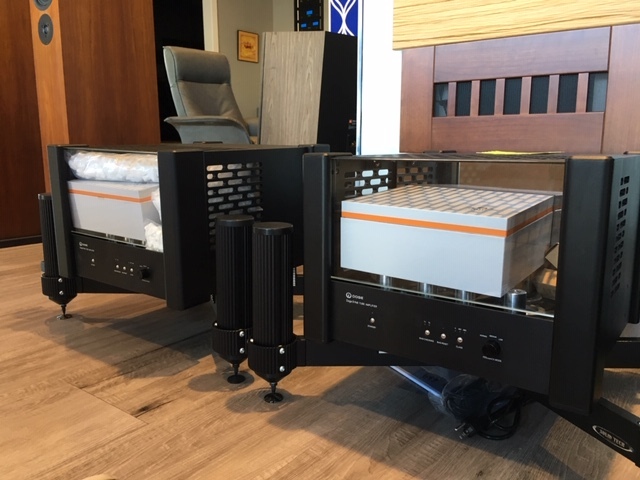 With their sleek contemporary design and loads of power these awesome Power Amps would make a great addition to any hi end system! Units are in excellent condition with original packaging. They're available for inspection at our Naples FL showroom. This is our showroom demo and is in excellent condition with original packaging. Unit is available for inspection at our Naples FL showroom. The perfect receiver for three-room, multi-zone installation. 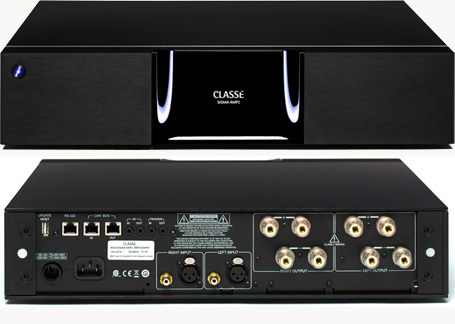 Setup is now easier than ever, thanks to an eight-port switching hub and a wealth of connection options—including six inputs and two outputs that enable 4K upscaling and pass-through. 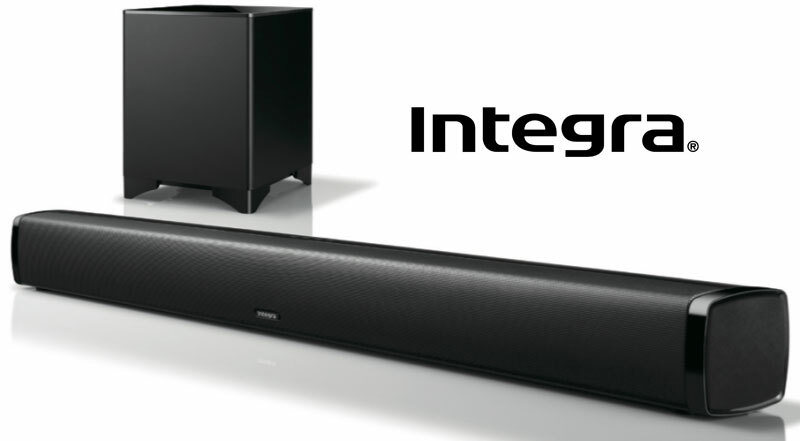 Enjoy an immersive sound experience with Digital Cinema Surround, even at low volumes. The smallest 800 Series Diamond model to feature the revolutionary Turbine Head, 803 D3 is designed for clarity, power and purity even in modestly-sized listening rooms. 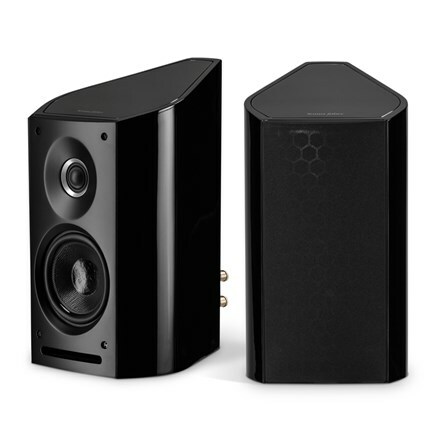 The 803 D3 is an elegant floor stander delivering exceptionally natural and precise sounf thanks to a combination of Diamond Dome tweeter, Continuum cone, Aerofoil bass and a more compact midrange head. 2 way vented box book shelf loudspeaker. 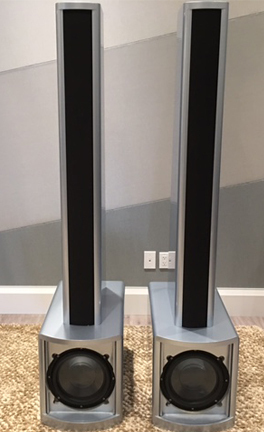 These sweet sounding speakers are available for inspection and audition at our Naples FL showroom. A deep sound that makes you live great emotions. Our designers created the aerodynamics of its rear line, as well as making the speaker particularly pleasing to the eye, prevents critical reflections from the back wall. 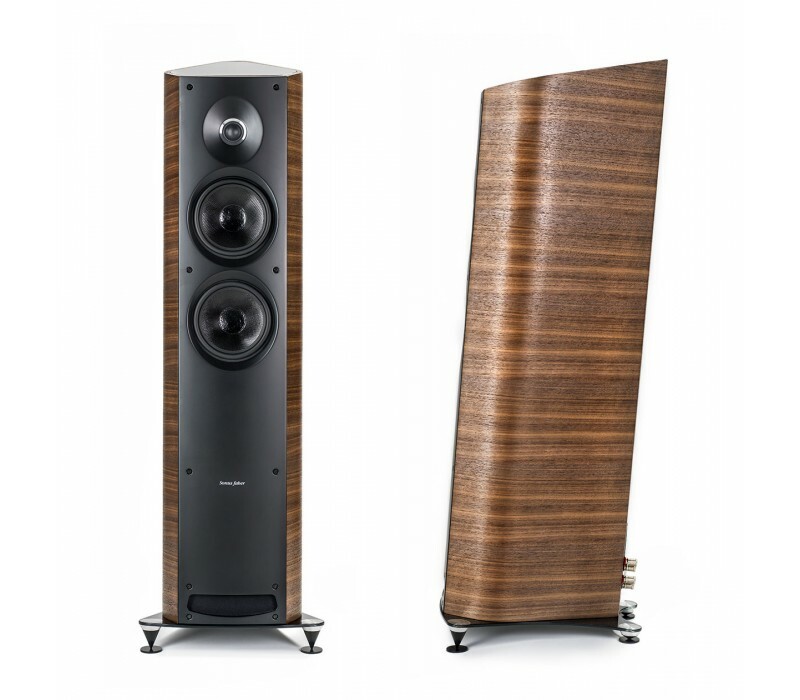 In comparison to Venere 1.5, 2.0 is a bookshelf speaker with slightly higher internal capacity, characterized by a larger mid-woofer, which together are capable of ensuring more wider downwards frequency response and a greater emotional impact. 2.5 way floorstanding vented box. All the speakers in the Venere line are identified by their ease of use and placement in the listening environment and for their impressive ability to 'disappear' leaving the Music as the protagonist. 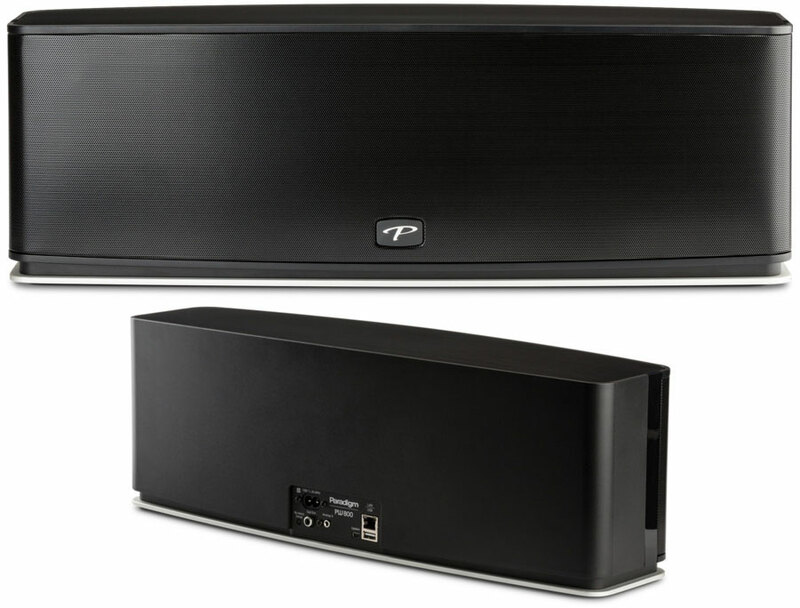 Venere 2.5 is an ideal candidate also for an excellent home theater system. A sound that surprises the occasional listener and at the same time fully satisfies the most shrewd audiophile. Power. Authority. Control. The Performa B15a subwoofer features unique Revel advantages that no other subwoofer provides, for authoritative low frequency reproduction. We have 1 of these awesome sounding Subs left. They came in on trade from an Epic AV customer. Speakers are used, with some minor scratches but overall in good shape. They are available for inspection at our Naples FL showroom. 3 way floorstanding, front ported loudspeaker. The Linn AV 5140 loudspeaker is specifically designed to dramatically enhance the performance and enjoyment of audio/visual playback. 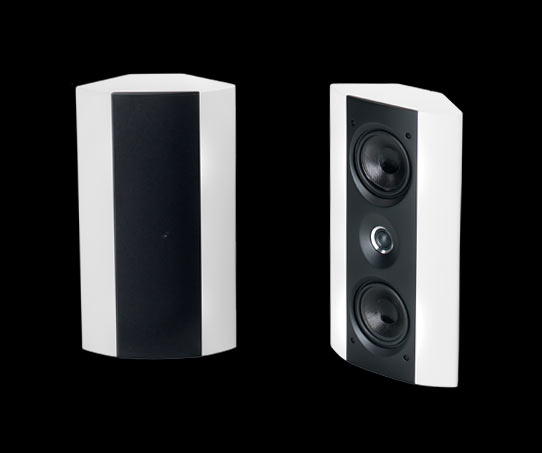 The AV 5140 is a high quality floor standing speaker, which can be used in a wide variety of AV system positions: Built-in magnetic screening allows the AV 5140 to be positioned as close as 50mm to a television set. An elegant, slender speaker this speaker will blend naturally into many different home environments. The 5140 is a fairly large, magnificent-looking, front-ported, floorstanding three-way design. Its 200mm rear-mounted, doped-paper woofer crosses over at 300Hz to a 100mm carbon-loaded, polypropylene midrange unit mounted above a 20mm ceramic-dome tweeter. This puts the space between the midrange and tweeter at about ear height. The midrange crosses over to the tweeter at 2.7kHz. Knuckle-rapping the substantial cabinet indicates that serious internal bracing has been applied. 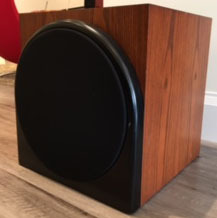 Theos are the most affordable hand-built electrostatic speakers with real wood finishes and custom bi-wire capable binding posts. Descended from MartinLogan's critically acclaimed flagship CLX™ loudspeaker, the Theos features advanced XStat™ electrostatic technology and a proprietary Vojtko™ crossover topology delivering the highest sonic standards of efficiency and precision. A passive 8-inch high excursion woofer and ultra low turbulence down-firing bass port generate unyielding, detailed bass down to 43Hz. Custom coupling spikes and tool-less bi-wire binding posts provide the final touch—providing the ultimate level of flexibility for connection and setup. These are our showroom demo's and are in excellent condition with original packaging.They're available for inspection at our Naples FL showroom. Features; Planar midrange/tweeter coupled with a dynamic woofer; Active Brain -- "a complex, hand-built active crossover"; large size is offset by gorgeous finish. Full Range Custom Made Wisdom Audio M50 speakers with straight back cabinets, Smart planar drivers, and upgraded brain. Experience the excitement of live sounding music. The Wisdom Audio brain allows the speakers to be adjusted to provide maximum enjoyment in your listening room. These speakers are bi-amped. Low frequencies are produced by one 12 inch under hung driver which generally plays 20-180Hz (the brain allows the crossover point to be adjusted). Trebles, 180-20,000Hz are produced by one 48 inch planar magnetic driver. "Fast, open, uncolored and transparent" throughout the mids and highs, and "fast, free of distortion and compression, but also rich in nuance" down low; "near-perfect driver integration" -- " with only the most minimal of tonal shifts…the M-50s sound of one piece." 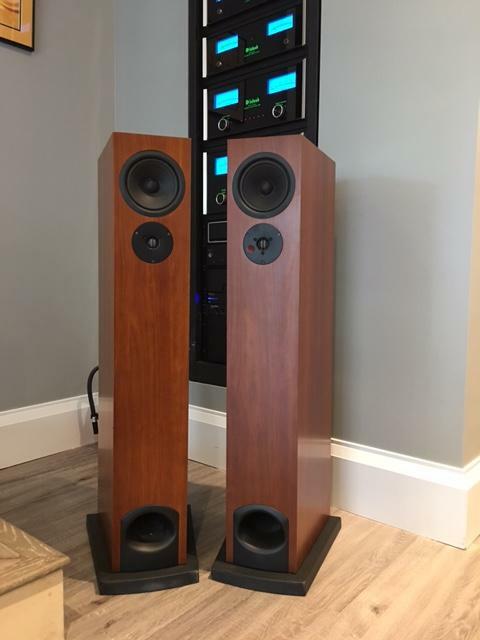 Yes you read this correctly these speakers were $48k and are brand new. These came in on consignment and we uncrated them ourselves and are breaking them in as you read this. They are really fantastic speakers. You'll never find a brand new pair for this amount anywhere in the US! Years of research into spatial transparency has produced a design devoted to holistic precision, carefully balancing all empirical criteria without exaggeration or gimmick. The result is shockingly non-clinical with rich tonal colors and thundering dynamic contrasts that remain locked into precise focus naturally filing the spatial context of the recording. 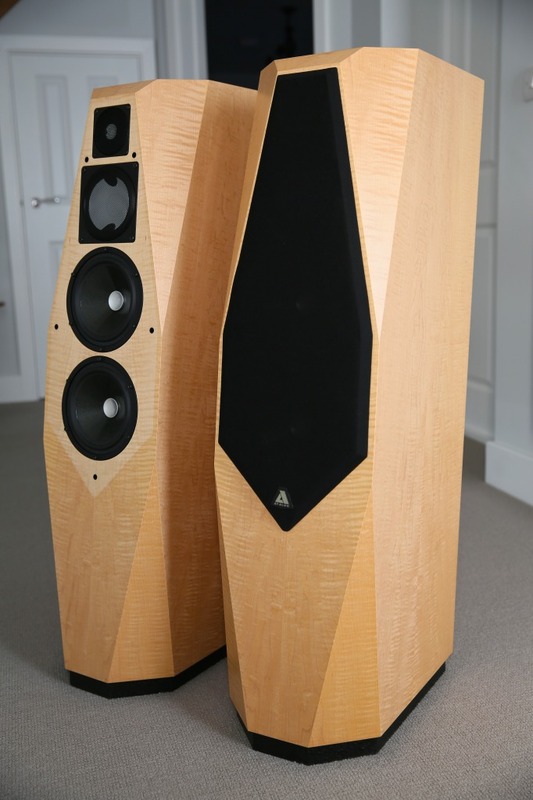 Avalon Acoustics is an idealistic group of musicians, artists, craftsmen, and engineers. Our experience ranges from playing and performance through recording, editing, mastering and playback. For over 25 years our world renowned designs have set the ultimate reference standard for audio reproduction. Our ongoing research continues to redefine the state of the art in high-resolution 3 dimensional soundstaging. Each of our Musical Masterpieces is a work of art in itself, entirely handcrafted in the foothills of the Colorado Rocky Mountains. These incredible speakers are in brand new condition and are being offered at this amazing price. Give us a call to arrange an in-person demo and experience audio as it can be. 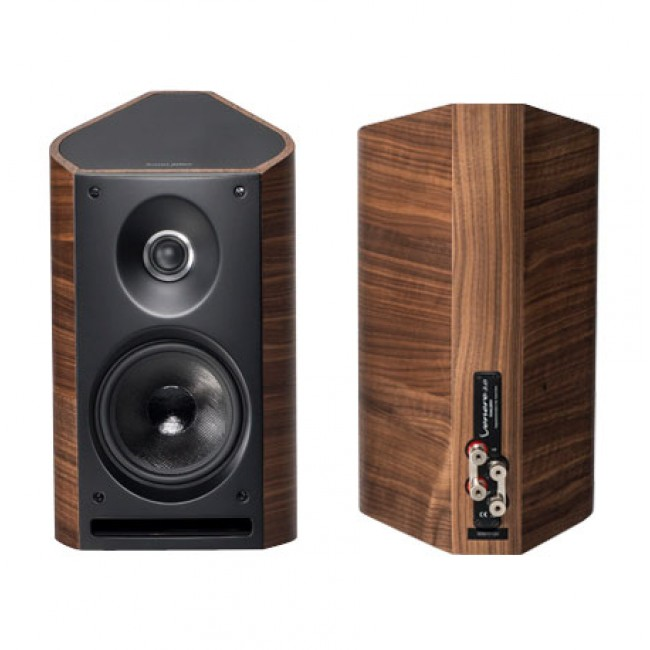 Sonus Faber Wall was $1400.00 pr. now $999.00 pr. With separate Low Gain and High Gain inputs selectable via a switch mounted between the two, you can have two turntables connected to the Reference simultaneously. Of course, there's an IEC jack, so you can play with power cords. (I used an Electra Glide Reference Fatboy.) 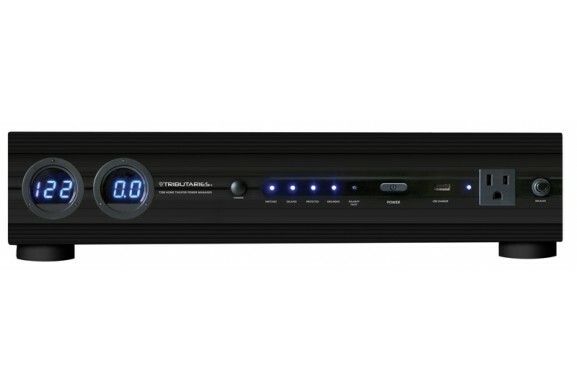 Front-panel controls include On/Off, Operate/Standby, Stereo/Mono, and Operate/Mute. t takes at least an hour from power up for the Reference to sound its best, so leaving the unit On and in Standby mode is a good way to go if you don't want to wait the hour. In that position, voltage is applied only to the tube heaters. You save tube life, yet the unit is partially warmed up. Moving from Standby to Operate, there's about a 30-second auto mute before you can begin playback. To avoid potentially dangerous thumps, the Mute switch should be activated whenever you lower or raise the pickup arm or change the input.